First of all, any good maintenance program should be completed on a regular schedule. 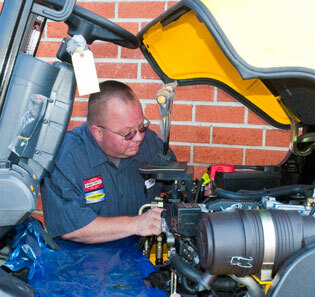 Depending on how actively you use your forklift, maintenance should be done on a set schedule. So any provider you choose to go with should be able to keep track of your maintenance schedule and inform you when it needs to be performed next. 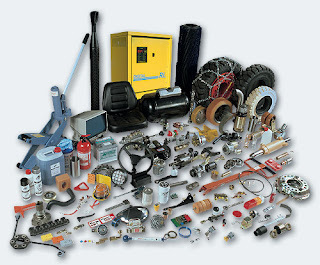 Most forklift manufacturers require their products have a preventive maintenance process completed every 150 – 200 hours of operation.